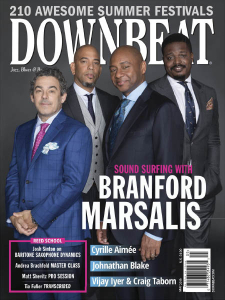 DownBeat - 05.2019 » Download PDF magazines - Magazines Commumity! 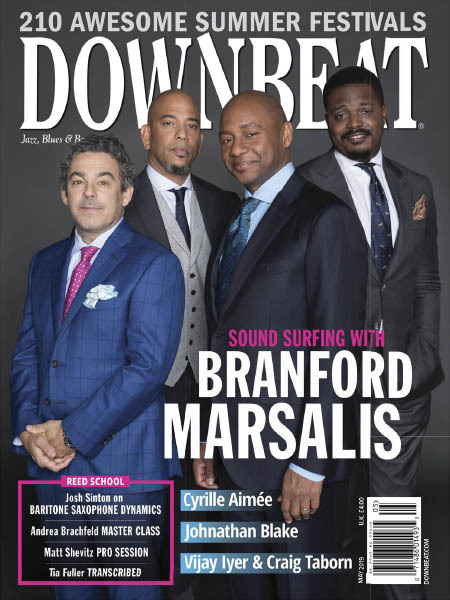 DownBeat magazine is the granddaddy of American music magazines. DownBeat covers the world of Jazz, Blues & Beyond to bring back the best in jazz and blues as well as its offshoots.